App Savvy Mama: Free Sudoku Rush for iPad or iPhone! Free Sudoku Rush for iPad or iPhone! 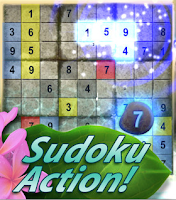 Go HERE to get Sudoku Rush FREE for the iPad or iPhone! 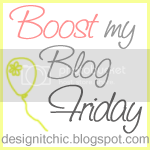 Stopping by from the blog hop and now a new follower of your blog thru GFC and Facebook. I would love a follow back on both when you get the chance. Thanks so much and have a wonderful weekend. Thanks for the follow and comment, following you back :) Have a great weekend!